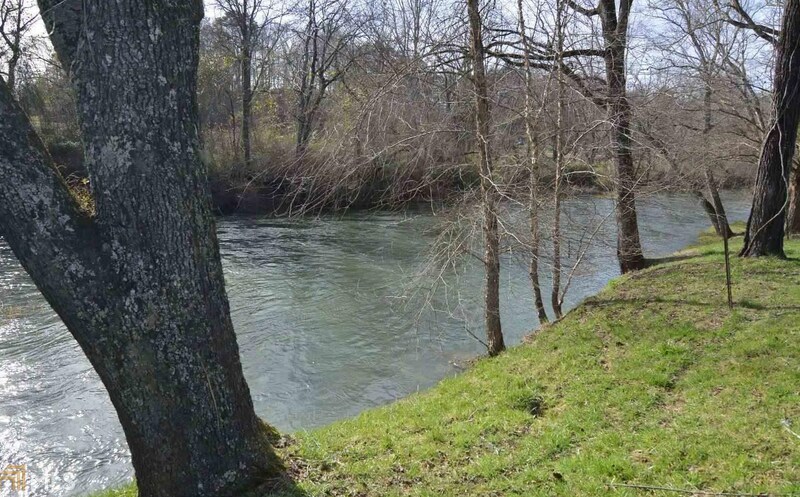 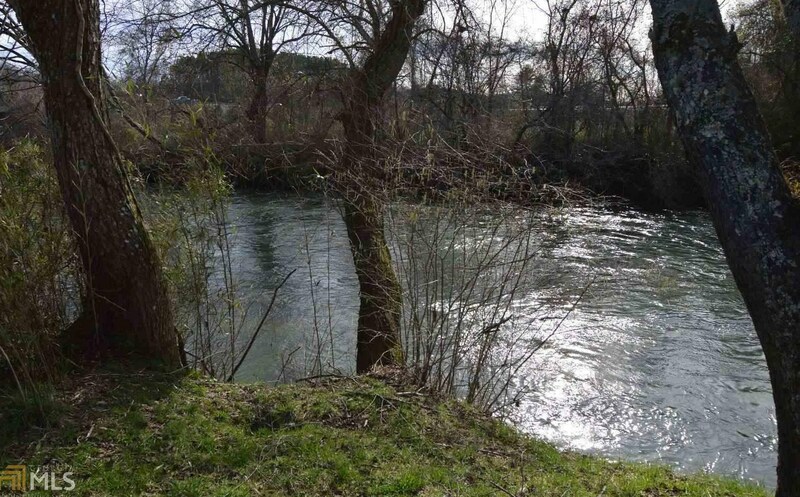 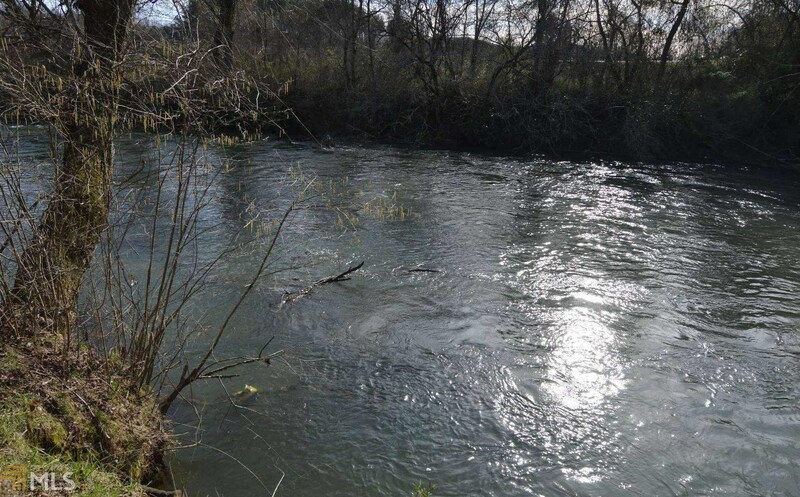 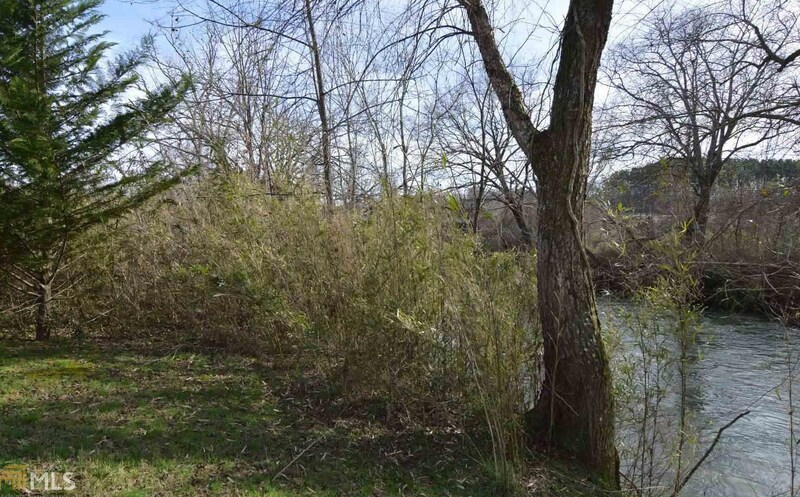 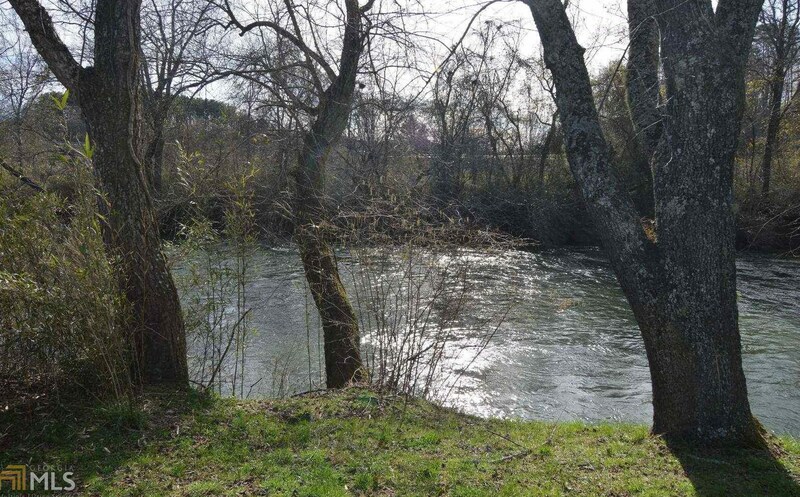 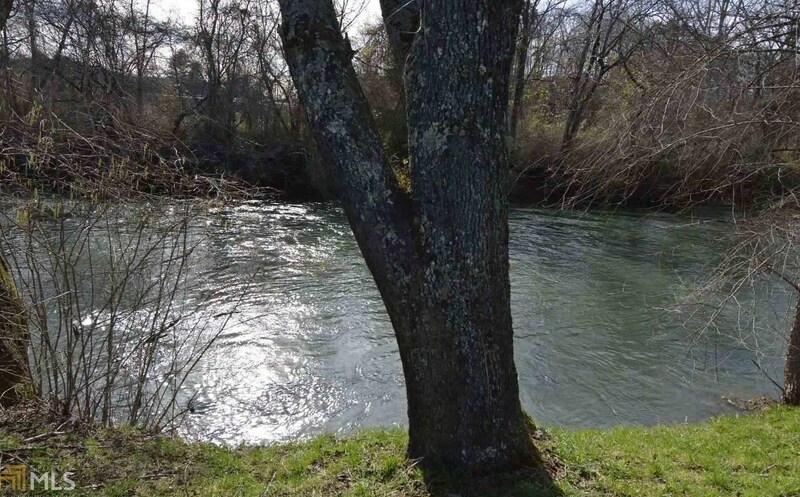 RIVER FRONT LOT CLOSE IN TO TOWN! 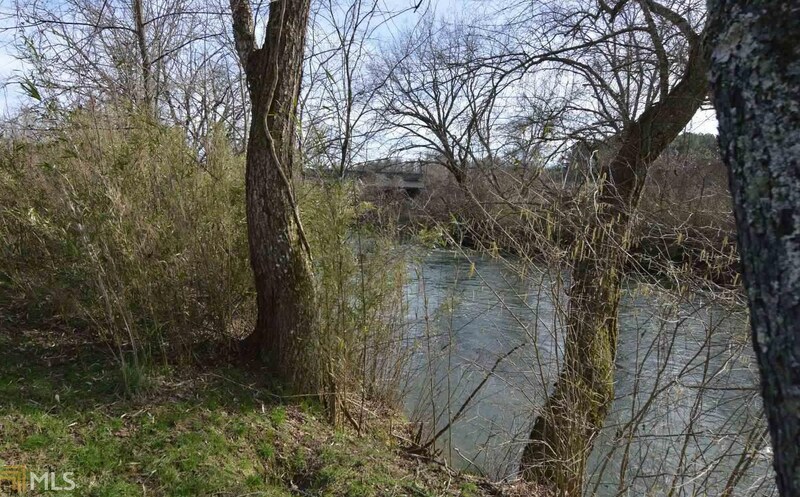 This level river front lot is perfect for your mountain getaway! 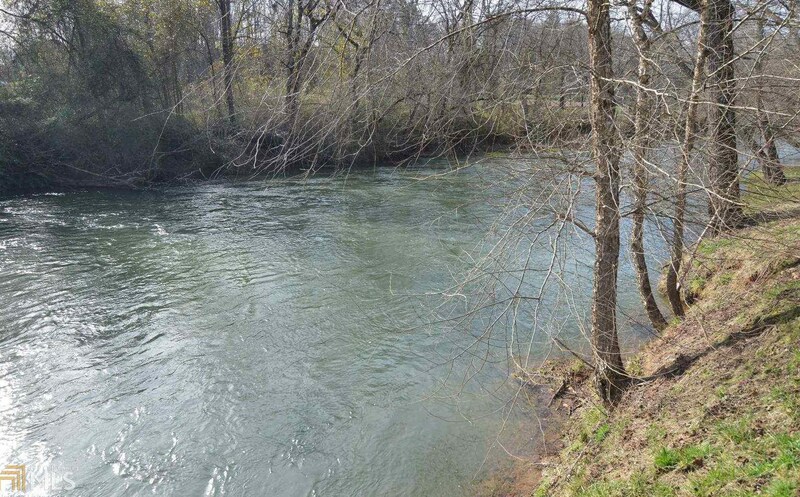 Close to Gibson Cove launching area for fishing, canoeing and more! 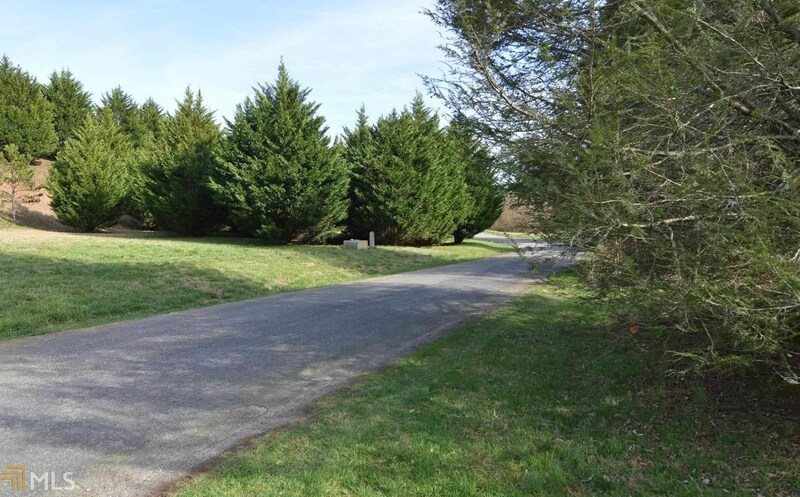 Driving Directions: From McDonald&apos;s in Hayesville, travel East on Hwy 64 through stop light, cross bridge, first left into Rivers Edge Estates Subdivision. 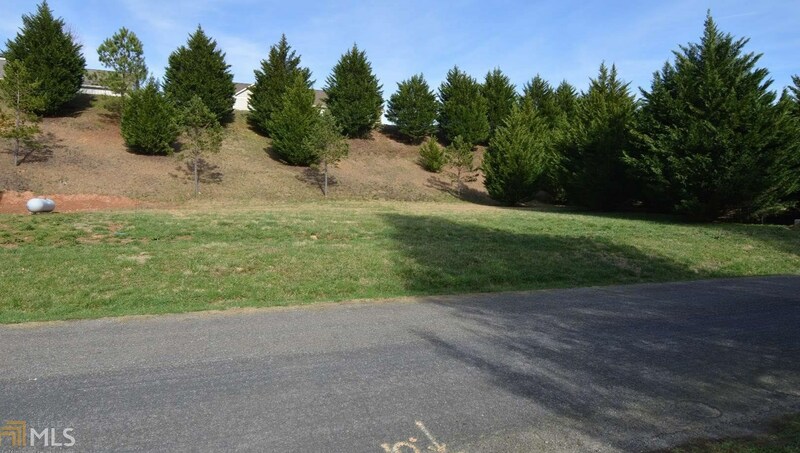 Lot on left, see sign. 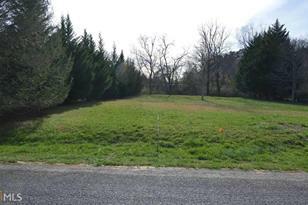 15 Rivers Edge Dr, Hayesville, NC 28904 (MLS# 8537115) is a Lots/Land property with a lot size of 0.56 acres. 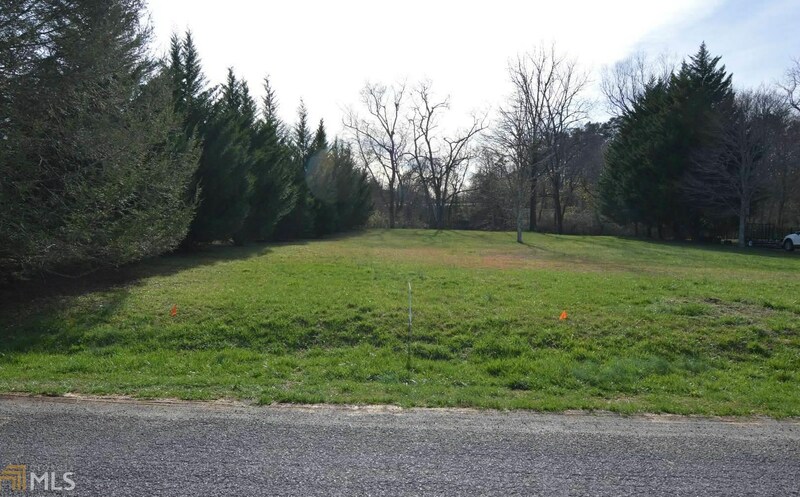 15 Rivers Edge Dr is currently listed for $45,000 and was received on March 05, 2019. 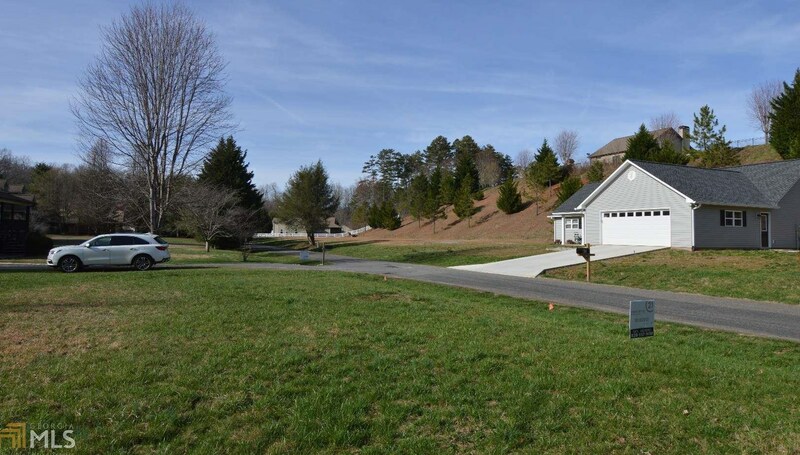 Want to learn more about 15 Rivers Edge Dr? 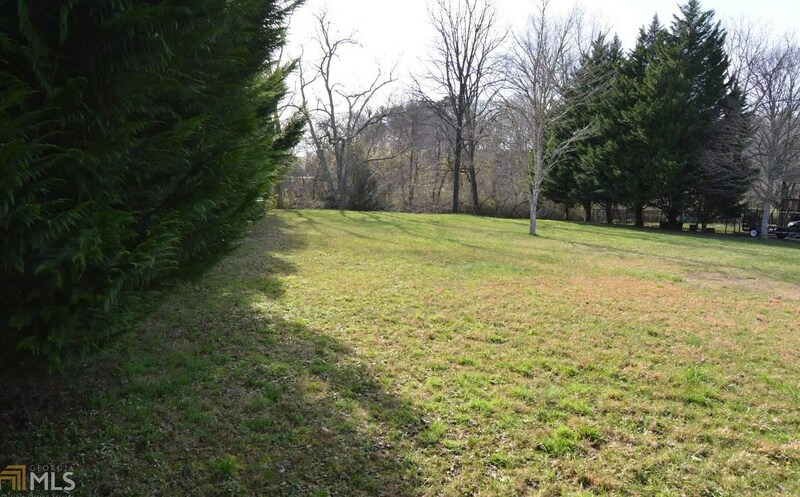 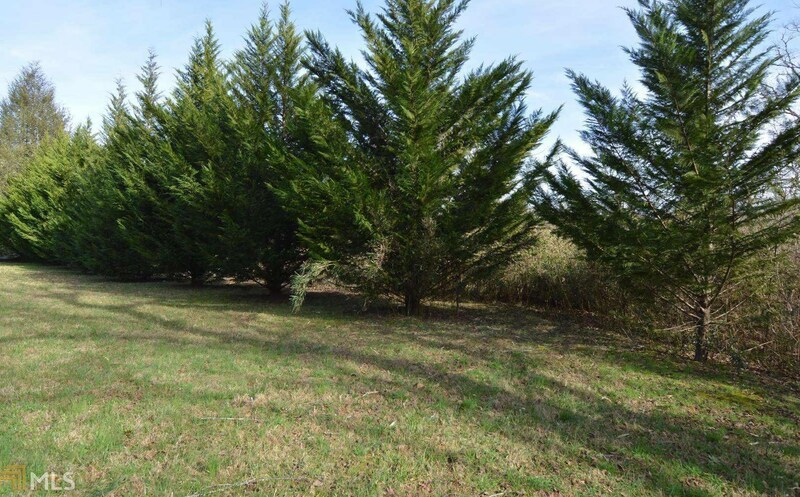 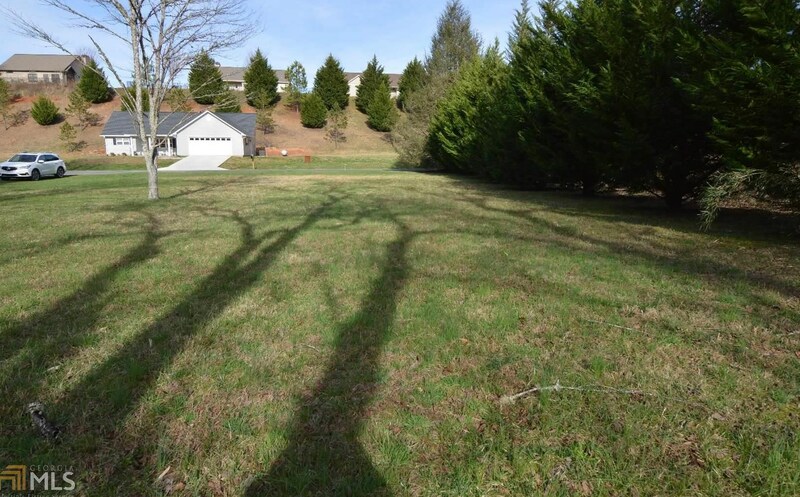 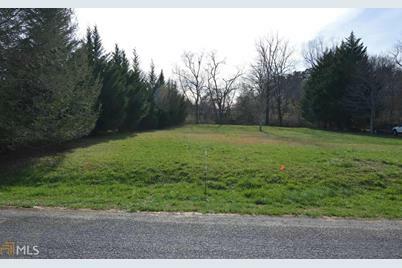 Do you have questions about finding other Lots/Land real estate for sale in Hayesville? 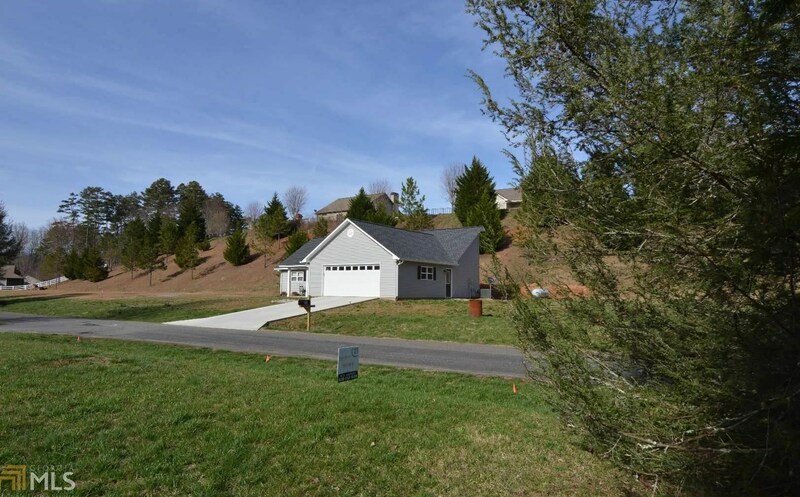 You can browse all Hayesville real estate or contact a Coldwell Banker agent to request more information.